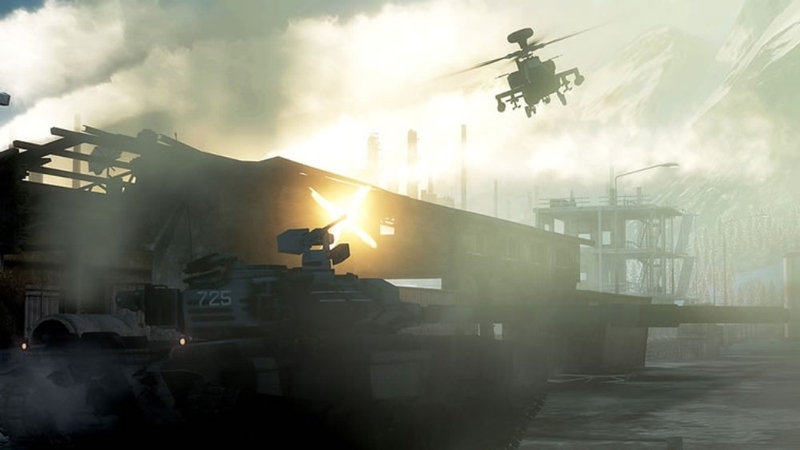 What starts out as another routine recon mission for B-Company soon takes a deadlier direction when they discover evidence of a new Russian super-weapon that can swing the balance of the global super-powers. 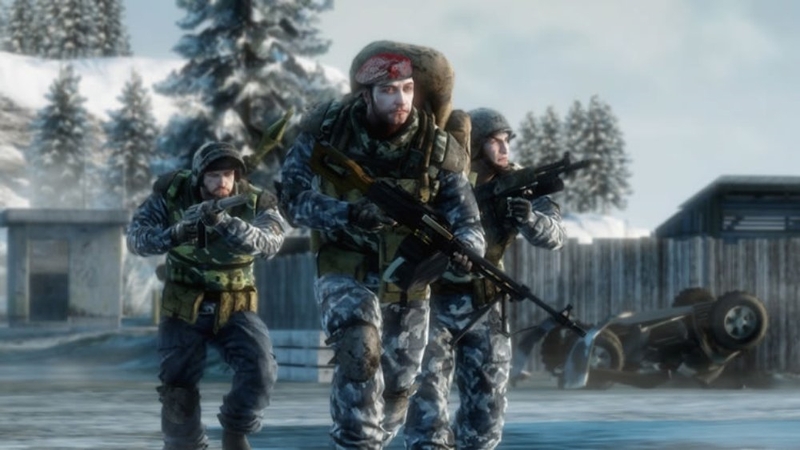 With U.S. and Russian forces mobilizing the Squad's mission escalates into a frantic race against time to help stave off a new World War. 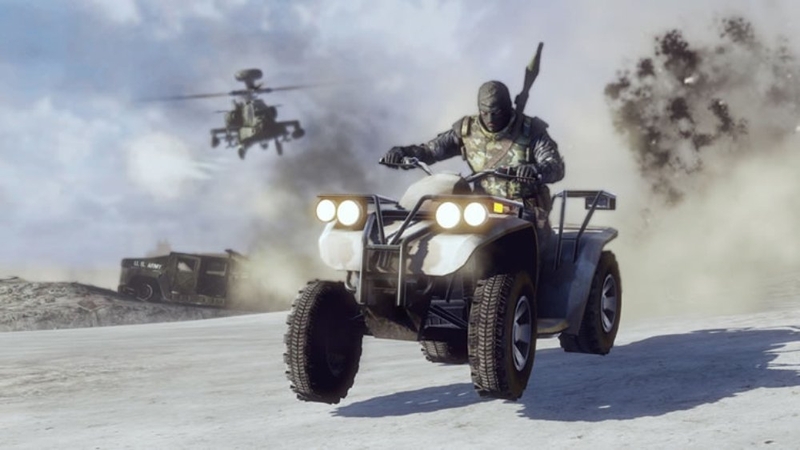 From frozen Alaskan wastes to the jungles of South America Battlefield: Bad Company™ 2 delivers best in class vehicle warfare, vast sandbox environments and unprecedented levels of destruction - an all-out war experience unlike any other! Relasing March 4th across Europe and March 5th in the UK and Ireland. 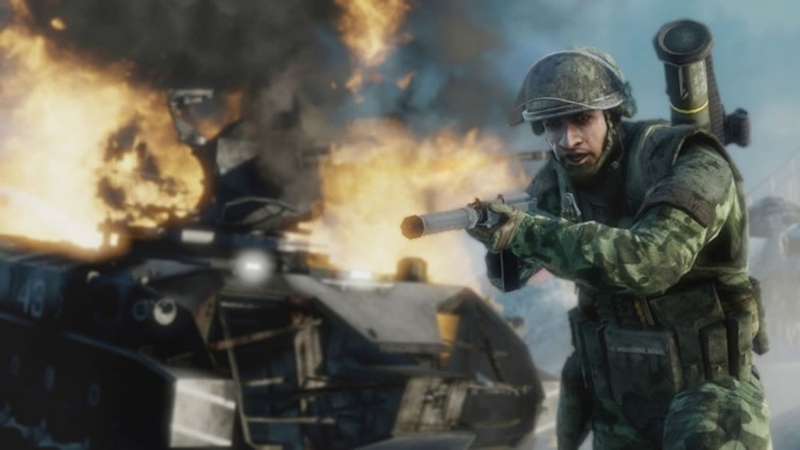 Venture into the war torn docks of Panama Canal in the classic Battlefield conquest mode. Teamwork is key if you want to capture your objectives and punish your enemies. 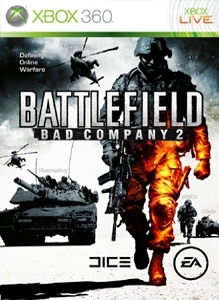 Fueled by tactical destruction, an amazing array of vehicles and a vast selection of weapons, Battlefield Bad Company 2 delivers the best all out war experience for the Xbox 360. 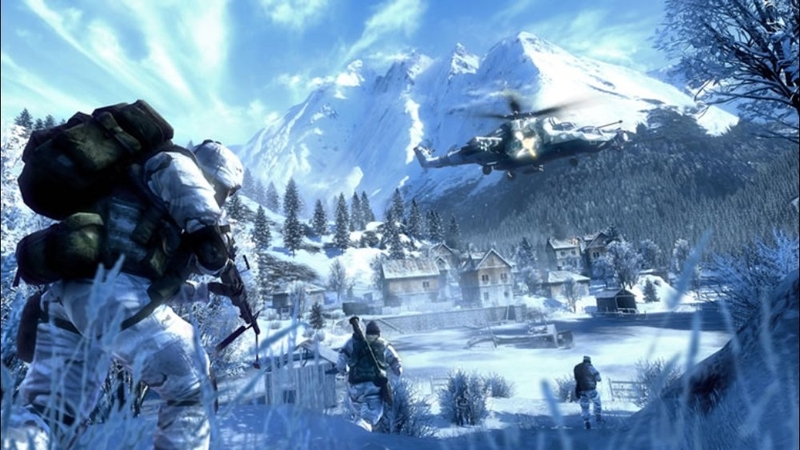 Game releases March 2nd 2010 in North America and March 4th 2010 in Europe. 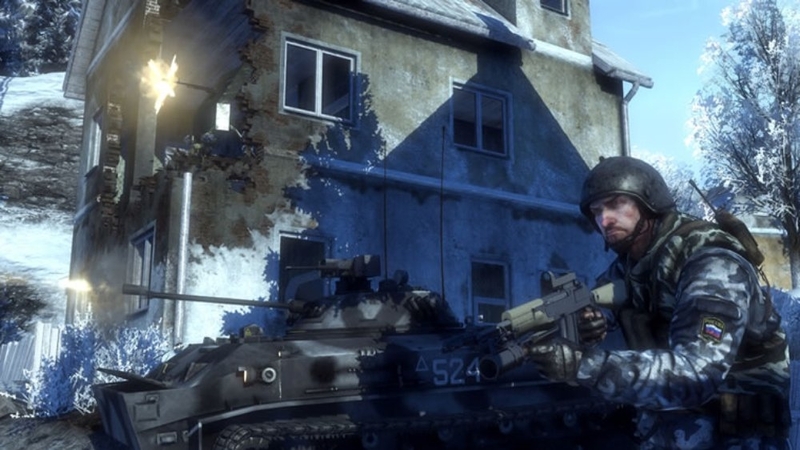 Delivering best-in class vehicle warfare and unprecedented levels of destruction Battlefield: Bad Company™2 will deliver an all-out war experience unlike any other. 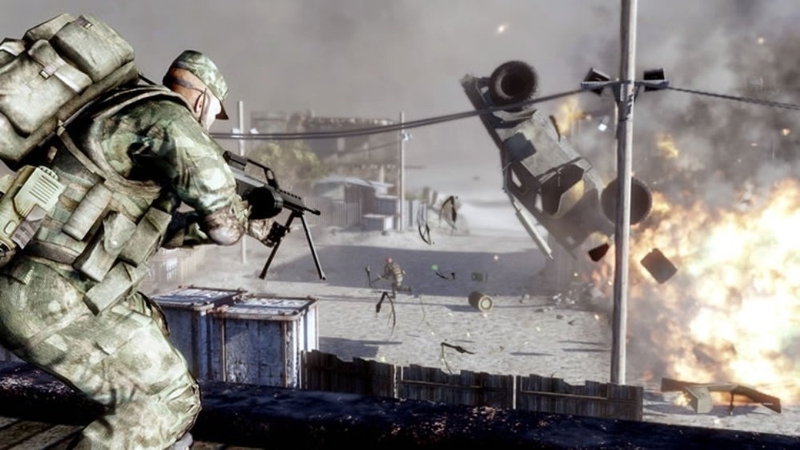 In the second episode of the ‘Battlefield Moments’ series see ‘Destruction 2.0’ in full effect as a sniper fights his way through the war-torn streets of Arica Harbor in order to secure a valuable objective for his team. 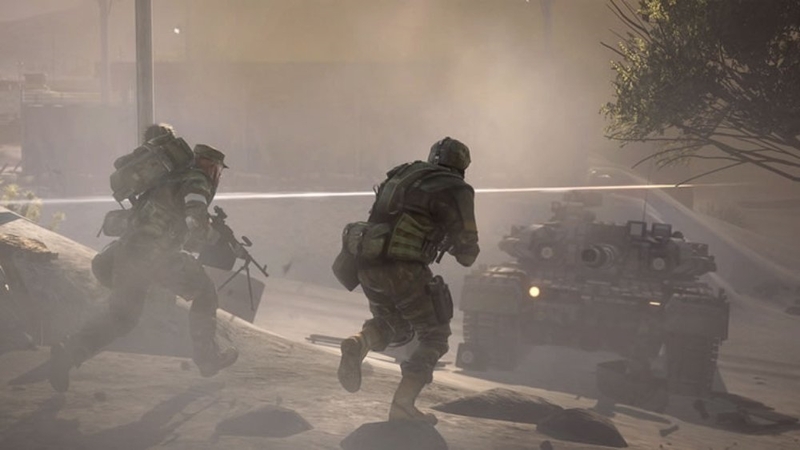 In the latest trailer for Battlefield: Bad Company™2 follow a squad's journey through hostile terrain as they fight to capture the objective. 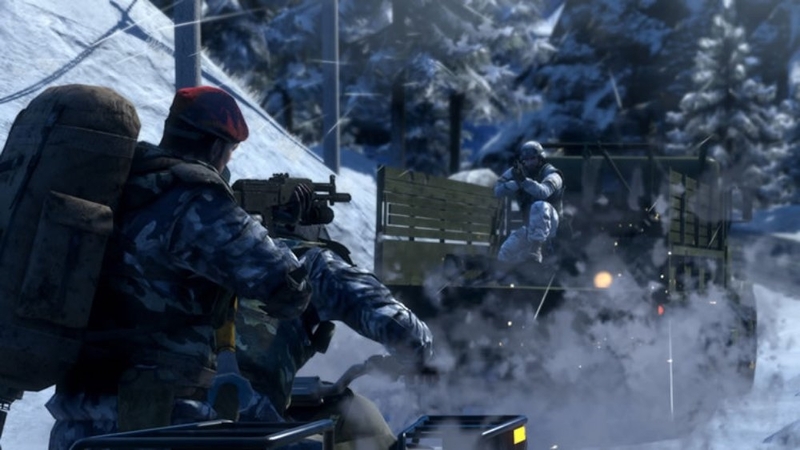 With nowhere to hide and facing an array of enemy soldiers and vehicles only by working together as a team can they secure victory! 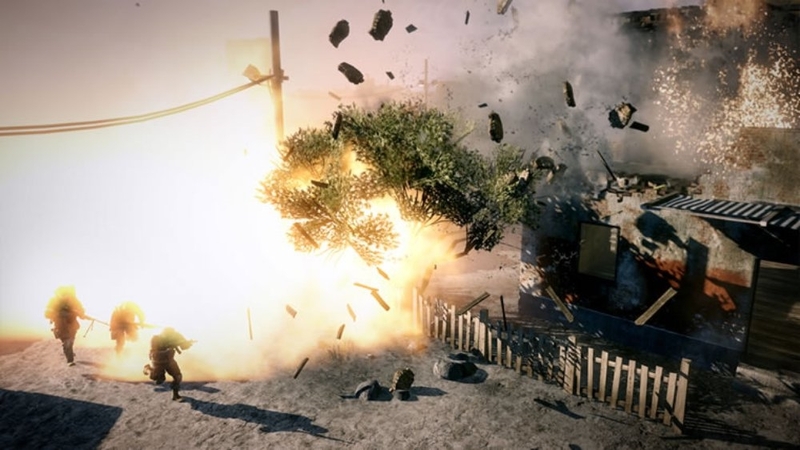 Hot from E3 2009 comes the latest trailer for Battlefield: Bad Company 2. 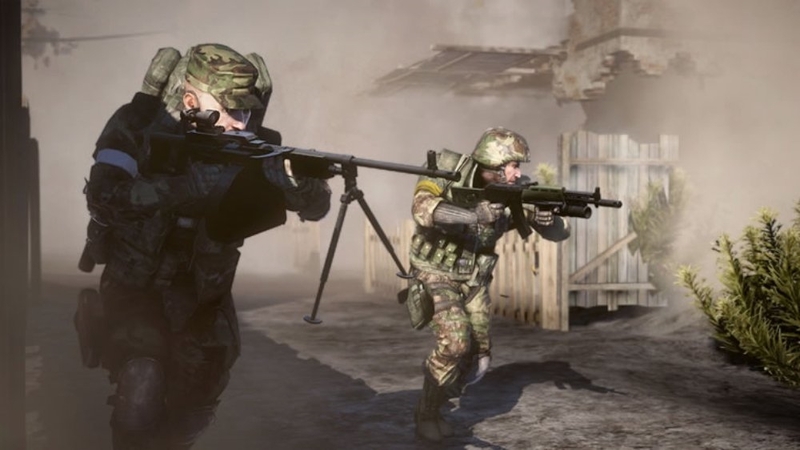 In a frantic firefight, danger comes from every angle; secure the objectives with your squad by destroying anything in your path. 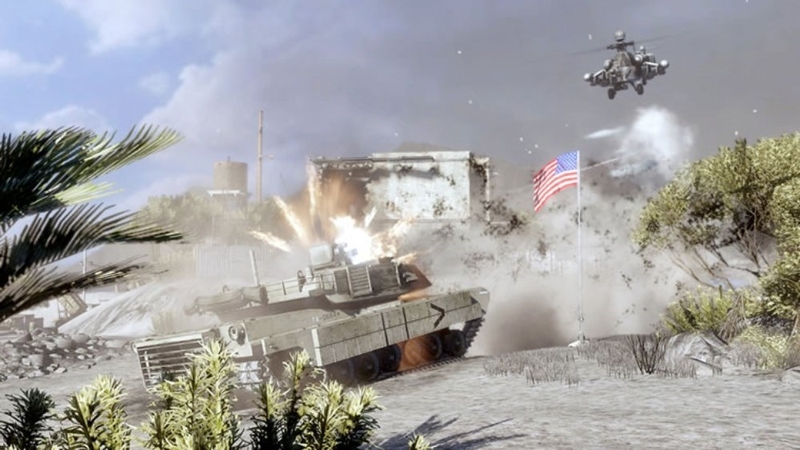 Jump into a helicopter or commandeer a tank for the decisive victory!